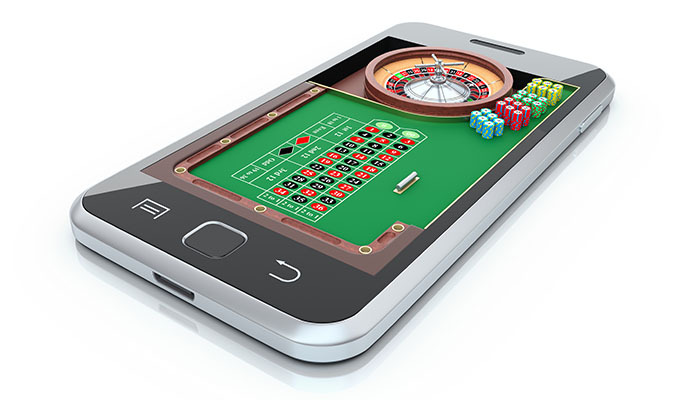 Being approved for a casino or an online gaming merchant account can be a little bit like gambling in the sense that they are the epitome of high risk merchant processing. However, with high risk does come high reward. 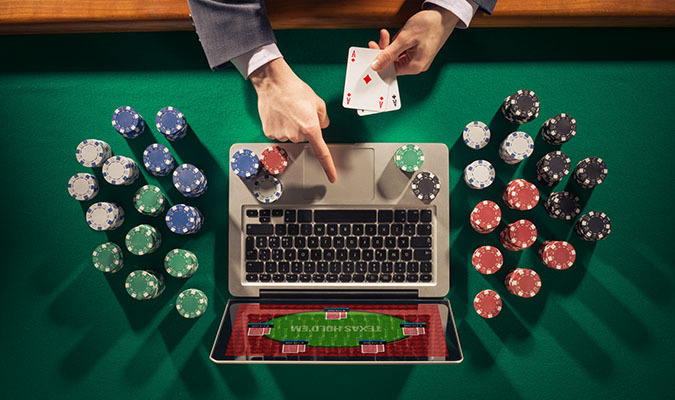 Because of the legality issues and the high chargeback ratio of many online casino and gaming platforms, these accounts are considered to be high risk. This doesn’t mean that they are not obtainable, though. If you are a legally licensed merchant who owns an online casino or online gaming website, phone app or other business type and you need a merchant account, High Risk Provider can help. We offer both domestic and international high risk payment processing solutions, depending on whether or not your business accepts global payments. We only ask that you are familiar with the casino and gaming laws in your country and or state prior to applying for the merchant account. If you would like more information on obtaining a casino or an online gaming merchant account, please fill out the from on the right hand side of this page. One of our high risk merchant account specialists will reach out to you within 1-2 business days. We look forward to serving your payment processing needs! **We do not condone illegal gambling and will not do business with those who partake in such activities.